We all know kids love to get creative, so why not encourage them do it with the safest tools out there. 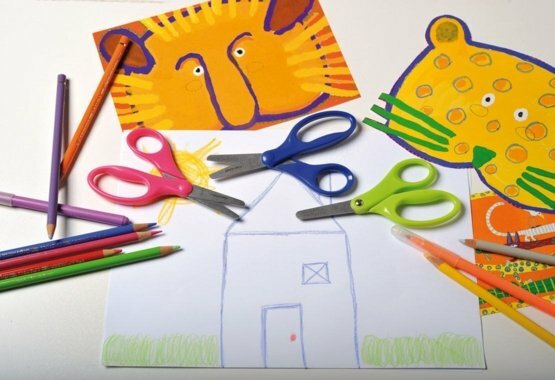 Our scissors and craft tools help kids express themselves from a very early age. The handle, the safety edge blades and the blade tips are all designed to let them develop their skills without worry. As children grow it's only natural they want to express their cutting creativity. Our scissors help them do that, whatever their age. Combining the comfort of ergonomic handles with stainless steel blades and special safety edges and tips, you can rest assured your child's creativity is in safe hands.